Our Senior Team continued Pre season tonight and had a fantastic turn out for senior trials total of 23 players in attendance. 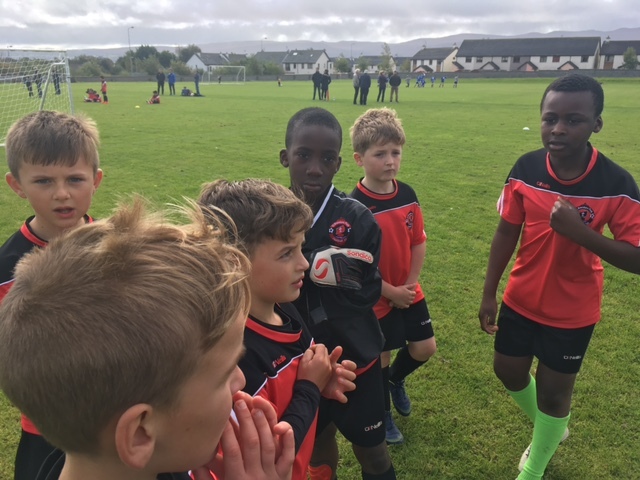 Trials will continue next week in the estate pitch on Tuesday and Friday @ 7pm and trials have been extended to Tuesday night. 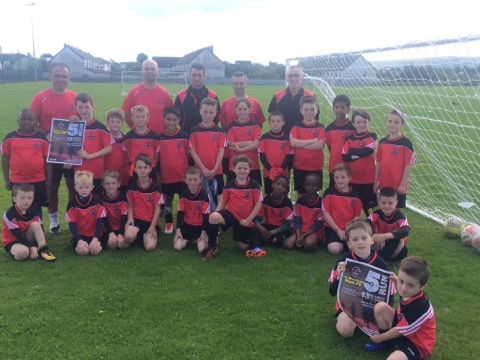 St. Brendan’s Park FC is inviting interest from individuals with a football background in the position of Senior Team Manager for the forthcoming 2016/2017 season. 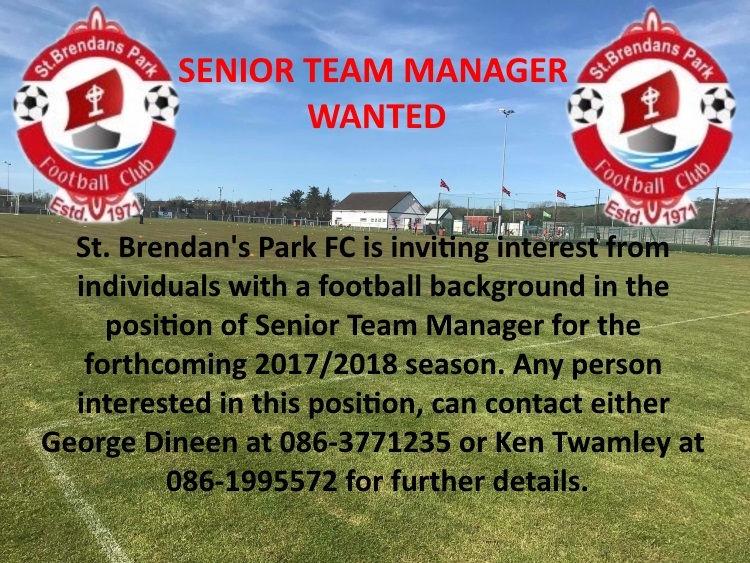 Any person interested in this position, can contact either George Dineen at 086-3771235 or Ken Twamley at 086-1995572 for further details.